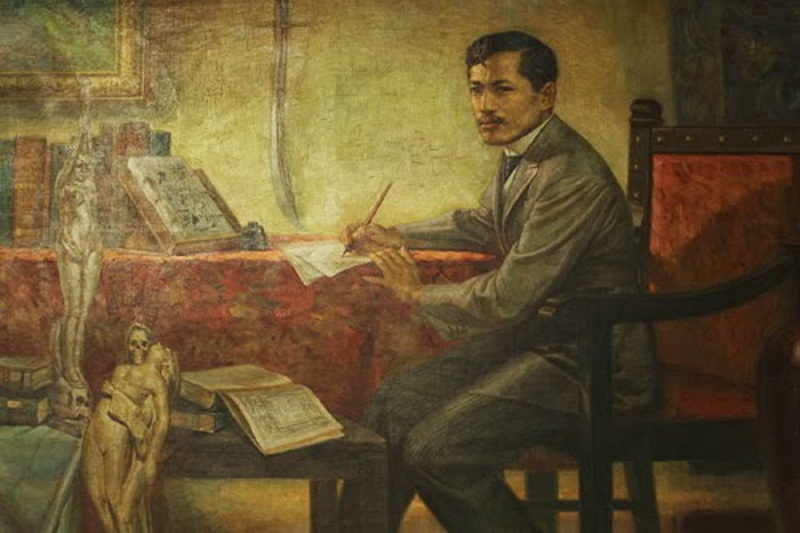 Sa Kabataang Pilipino (originally, “A la juventud filipina” in Spanish) was written by Jose Rizal when he was eighteen years old. Huling Paalam is the Tagalog version of My Last Farewell (Mi Ultimo Adios in Spanish) as translated by Jose Gatmaytan. My Last Thought is the English translation of the Spanish poem Mi Ultimo Adios, the last poem that Jose Rizal finished hours before his execution on December 30th 1896. Felicitación is a Spanish poem written by Jose Rizal in 1875 to greet his brother-in-law, Antonio Lopez, on his saint’s day. 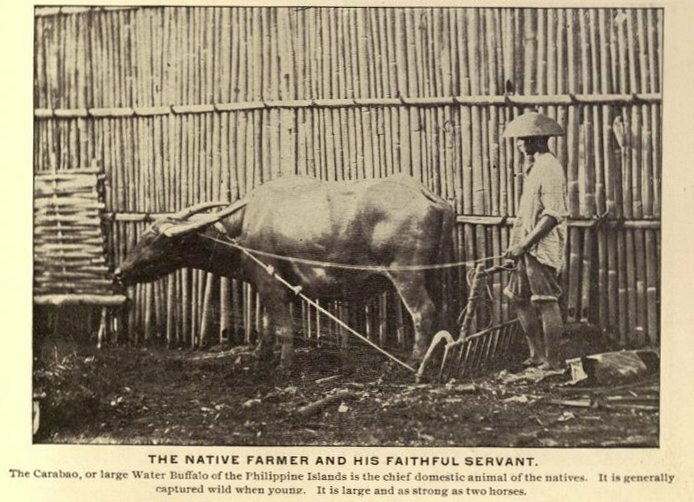 Rizal was 14 years old then. This poem is the English translation of ‘Kundiman’ from Tagalog. 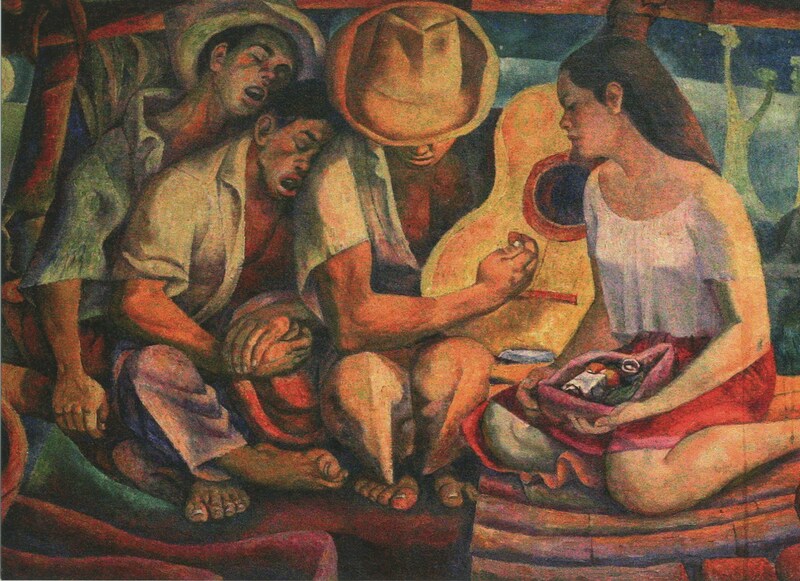 In the Philippines, a kundiman is a traditional Filipino love song sang by a young man to serenade the woman of his love. 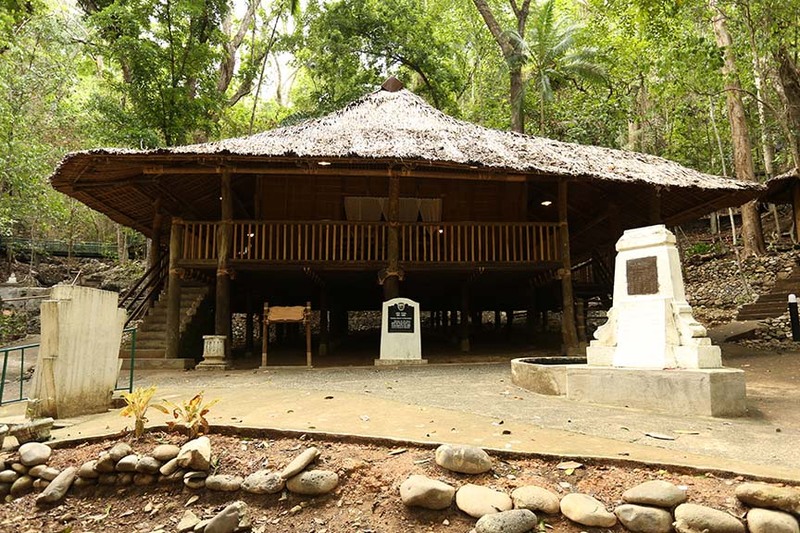 In the poem, however, the object of Rizal’s intense love was his Motherland. Rizal wrote the poem ‘Por La Educación (Recibe Lustre La Patria)’ to highlight the importance of education to the country and its citizens. 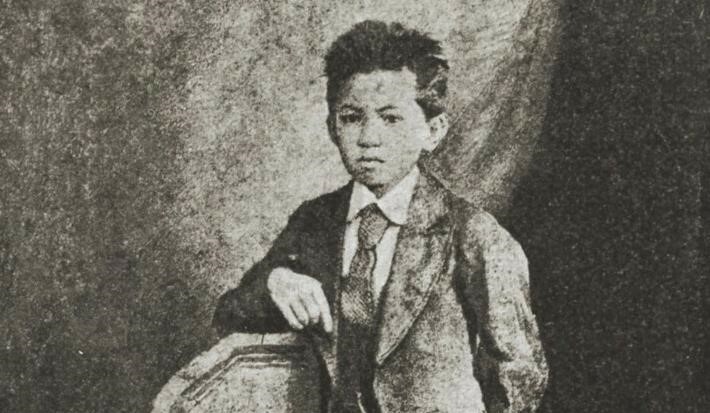 Rizal wrote ‘Alianza Íntima Entre La Religión Y La Educación’ when he was only 15 years old. 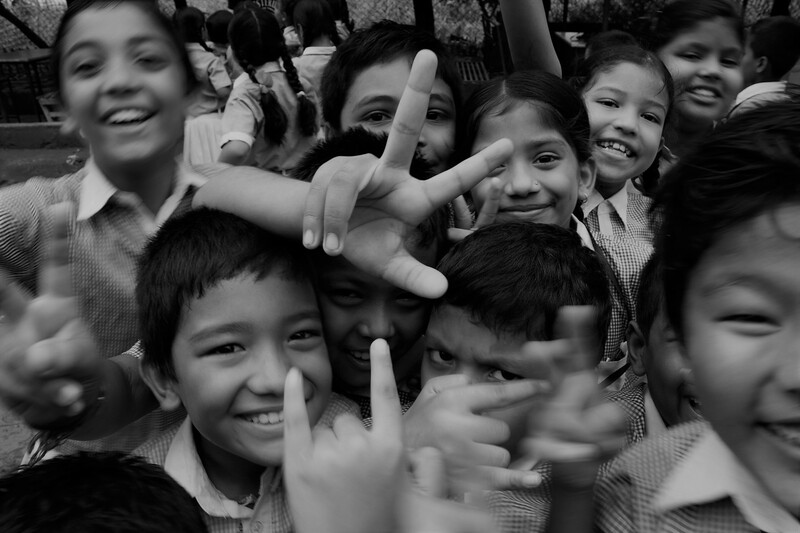 The poem reflects the connection between education and faith.